If you’re doing a trip across Europe, traveling to Portugal for business or you have a layover in Porto for a few hours, it would be such a shame if you don’t get to explore this amazing city. You can witness so much of the city’s culture and history making your short visit worthwhile. The airport is 23-30 minutes away from Porto’s historic center, taking an Uber is your best time-saving transportation method to/from the airport. When you’re exploring Porto’s center, it’s advisable that you walk everywhere on foot or if needed, use the metro. You’ll lose some precious time in Ubers, taxis and buses due to the annoying downtown traffic. If you’re thinking about accommodation, the closer you are to the historic downtown, the better. 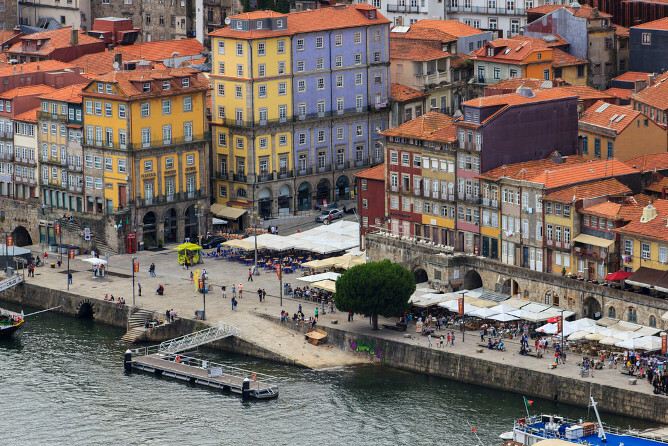 For more information, read our best neighborhoods in Porto guide. Make your bookings in advance (online or by phone) and that includes monument/museum visits and restaurant reservations. 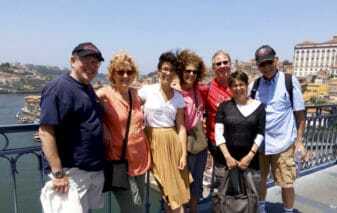 You can join us on a private tour to make the most out of your stay in Porto. We know the shortcuts, hidden spots and secrets. Not to mention, you won’t have to deal with getting lost, waiting lines, or language barriers. This might be redundant, but we can’t recommend visiting the São Bento station enough even if you’re in Porto for a few hours. 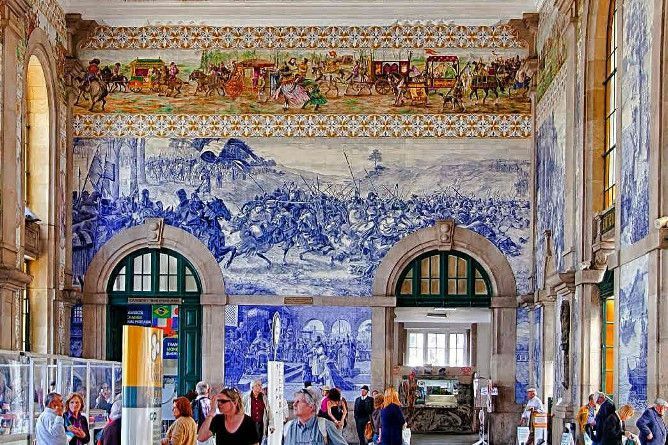 Don’t be surprised if you take too long staring at the stunning 20,000 blue azulejo tiles on the interior walls. But the station is more than just aesthetic, it holds an important part of Porto’s story which you can read here. 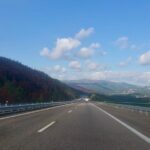 When visiting the station, you’ll be close to Porto’s cathedral, Rua das Flores street (gift stores, bookstores, restaurants, bars…etc), Clérigos Tower, the astonishing twin churches (Carmo and Carmelitas) and much more. You’ll also be close to the Praça da Batalha, a square surrounded by amazing architecture. 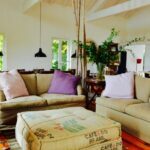 If you’re a coffee lover like us, you don’t want to miss the opportunity of immersing yourself in the local culture where people sit down, take a moment and truly enjoy their coffee. But don’t fall right into the charming, yet expensive trap of the Majestic Café, head out to Café Guarany instead. 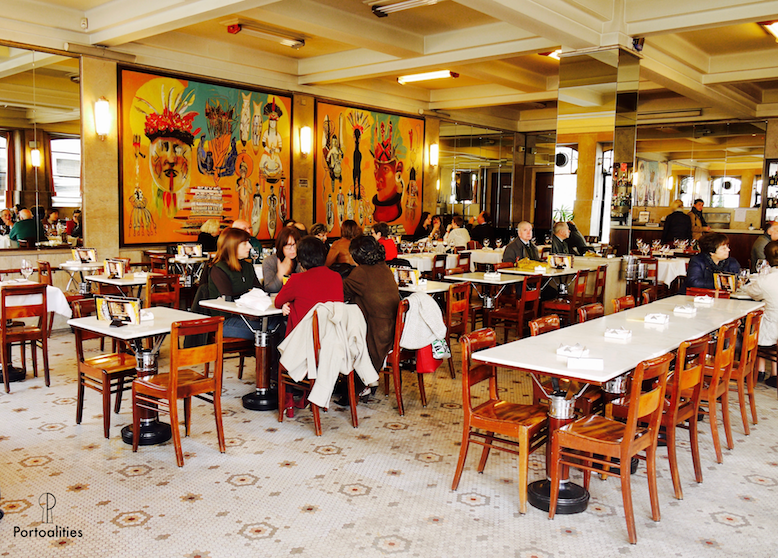 This historic Café which opened in 1933 was frequented by businessmen and liberal professionals at the time thanks to its privileged location at the Avenida dos Aliados, the most important avenue in the city. There, you’ll find the Liberdade Square which has the King Pedro IV monument, an important figure in Porto during the civil war. There is also the stunning City Hall building and many art deco architecture to admire. A common regret among our friend travelers is that they wish they brought more cheese from Portugal. So save up some luggage space and prepare your taste buds for the deliciousness that is Portuguese cheese. 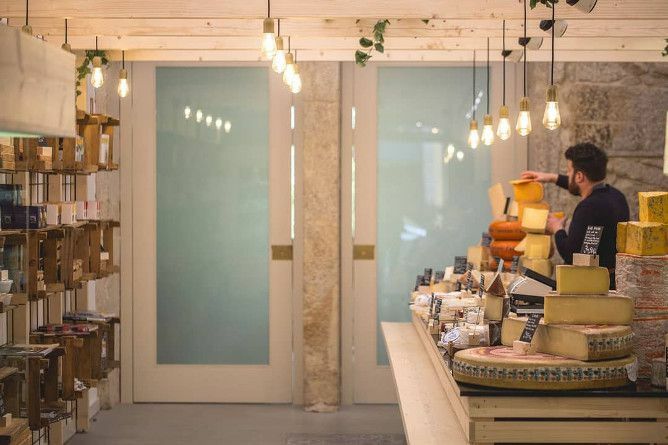 You can visit one of the Portuguese grocery stores in the city where you can shop for cheese, jam, sausages…etc. 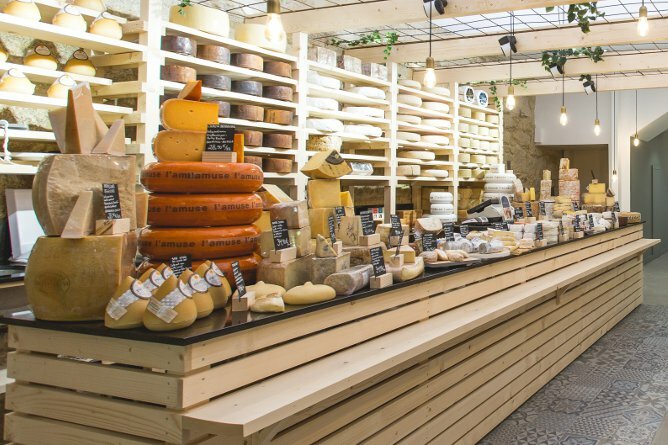 But if you’re staying in Porto for a few hours, go to Queijaria do Almada, otherwise known as “the cheese’s paradise” to discover more than 50 types of cheese! Nearby the cheese store, you’ll get to see the garden dedicated to the women of Porto, Rua de Santa Catarina street (for endless shopping), the stunning blue-tiled church of Santo Ildefonso and more. 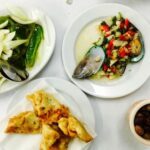 If you’re visiting Porto for a few hours, going to a restaurant with a great wine menu will save you the hassle of visiting wine cellars or bars for tastings. One of the best restaurants in Porto is Oficina, a restaurant situated in the heart of Porto’s art district. 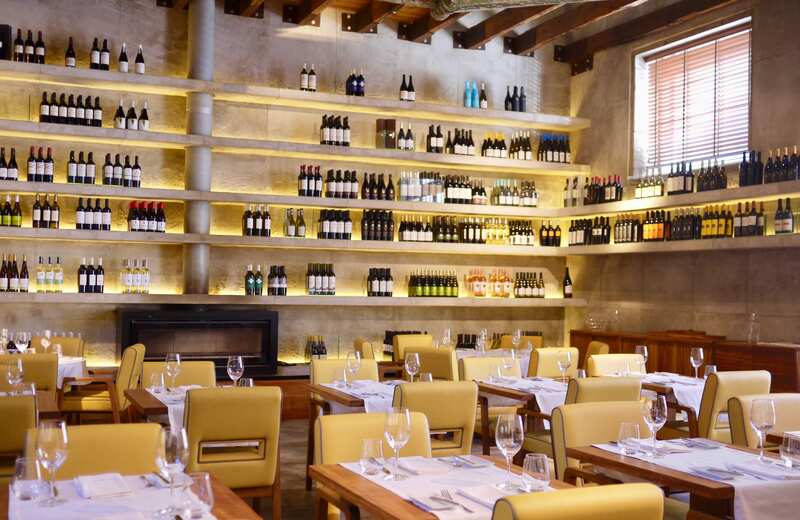 Oficina serves delicious food which is perfectly paired with wine. Right in front of the restaurant, you’ll find Centro Comercial Miguel Bombarda which has little stores that sells unique items ideal for gifts or souvenirs (jewelry, azulejos tiles, etc). 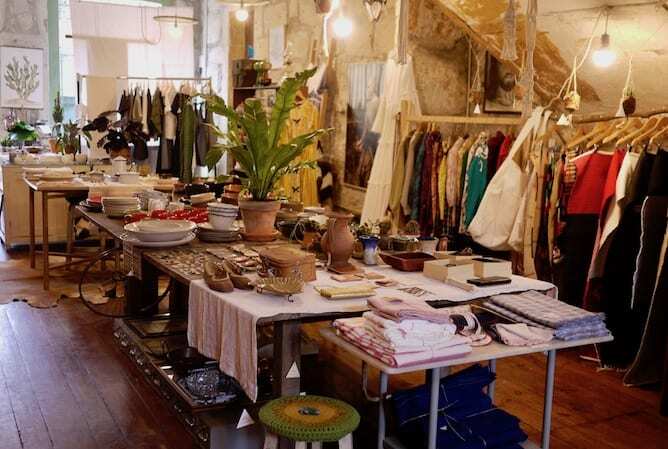 You can also stop by interesting streets nearby like Rua do Rosário where you’ll see cute local stores with unique stock (like CRU Cowork and Patch Lifestyle Concept Store). There’s also Rua de Cedofeita street where you’ll find Gelataria do Porto, one of the best ice creams in Porto. When you’re in Porto for a few hours, getting gifts at the airport is tempting, but there are better options to save time and money. One example is Rua da Conceição street where you can find a wine store (Universo Carmim), a record store (Porto Calling) and a clothing store with decor & accessories store (Mercado 28). We also recommend you stop at Rua de Miguel Bombarda to check out stores like Collectiva (contemporary jewelry), Ó! Galería (art) and Materia Prima (record store). But it doesn’t stop there, you have Travessa de Cedofeita street with more shops including Coração Alecrim (environmentally-cautious clothing), Adorna Corações (photography and contemporary jewelry) and Collectus (vintage things including games, photos, decor items…etc). 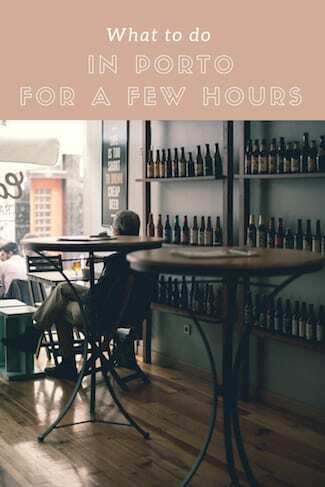 If you’re more of a beer-person, head out to one of the best craft beer pubs in Porto where you’ll have a great selection of Portuguese beers. Luckily, you won’t go too far to find Catraio, a craft beer pub, because it’s located in one of the most famous streets in Porto. 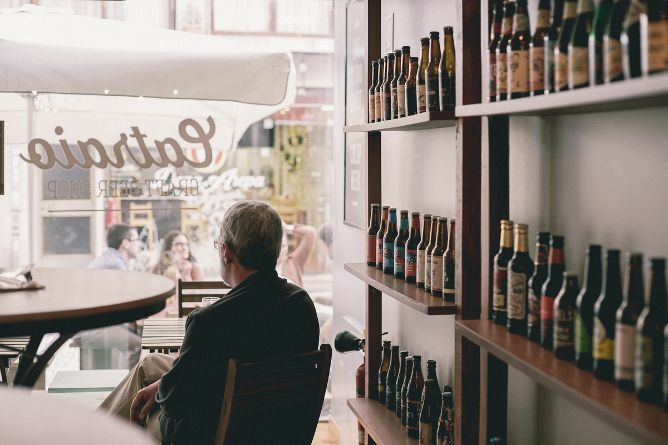 They have more than 130 beer varieties with Portuguese beers like Sovina, Burguesa, Letra, Passarola and Mirandum. In the vicinity, you’ll find the Carlos Alberto Square (named after an Italian king who was exiled to Porto) with a beautiful monument dedicated to the Portuguese troops killed in WWI. 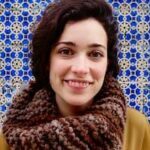 You’ll also be close to Avenida dos Aliados and the Lion Fountain in front of the Rectory of the University of Porto – a perfect scene for a panoramic photo. 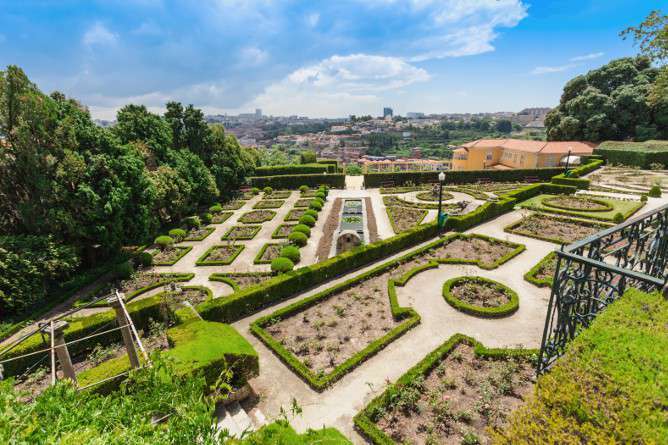 If you love nature, but you’re only in Porto for a few hours, you can visit one of the best gardens in Porto. Our recommendation is the Crystal Palace which might be a bit of a walk, but it’s worth it. Inside, you’ll see a great view of the river. 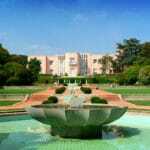 There is also water streams, fountains and beautiful greenery. You won’t be too far from the Lello Library (13min walking distance), Clérigos Tower, the twin churches (Carmo and Carmelitas), São Bento station and more. 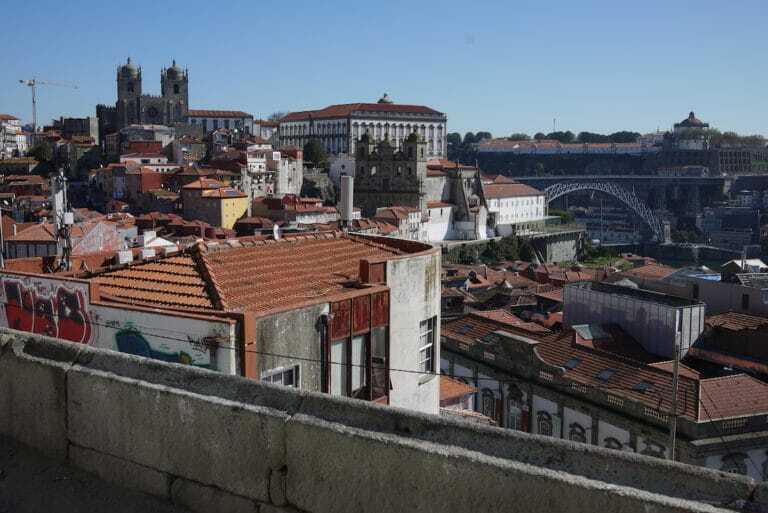 You may wish to get an amazing view of Porto by climbing the Clérigos Tower, but climbing takes time especially when you’re only in Porto for a few hours. Not to mention, the stairs are narrow and it’s crowded at the top; it might not even be worth your time. Instead, you can walk up several sites with the best views with the closest being Miradouro da Vitória. This elevated point is not far from the Clérigos Tower, the Stock Exchange Palace, the stunning gothic church of São Francisco, the São Bento station and many other important monuments. 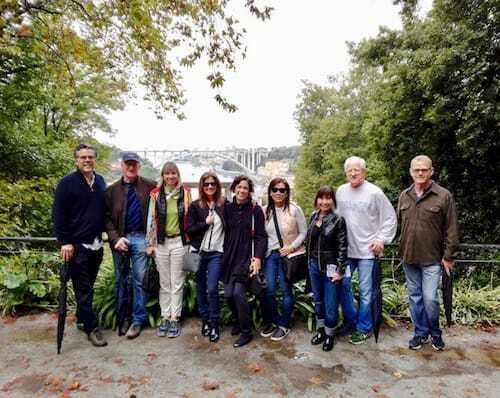 If you’re only in Porto for a few hours, you may not have time for a boat cruise or a wine cellar visit, but you must see the Ribeira area and the Gaia’s pier! So we recommend you take a walk in the Ribeira area where you’ll find street performers and vendors. Then you can cross the breathtaking Dom Luis I bridge to Gaia. 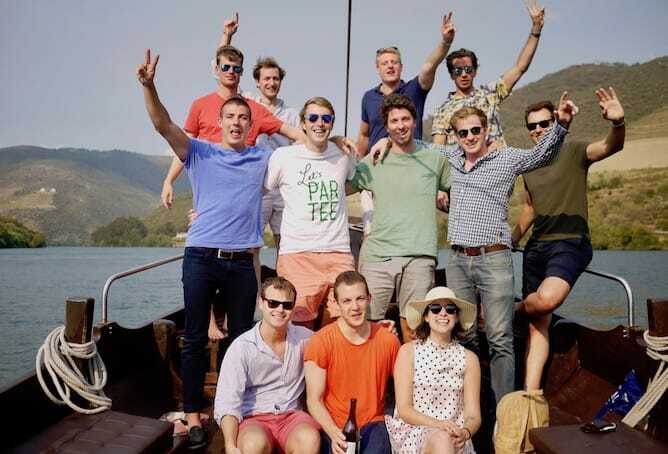 There, you get to enjoy the amazing view of Porto and see the rabelo boats which were used for wine transportation. This is a good opportunity to take the Gaia cable car. The trip is around 5 minutes long and with a distance of 600 meters, the view of Porto is unforgettable. Some Portuguese goodness waiting for you at Confeitaria Tavi. When you’re in Porto for a few hours and you wish to be near the beach, you should visit the Foz neighborhood where Tavi is located. 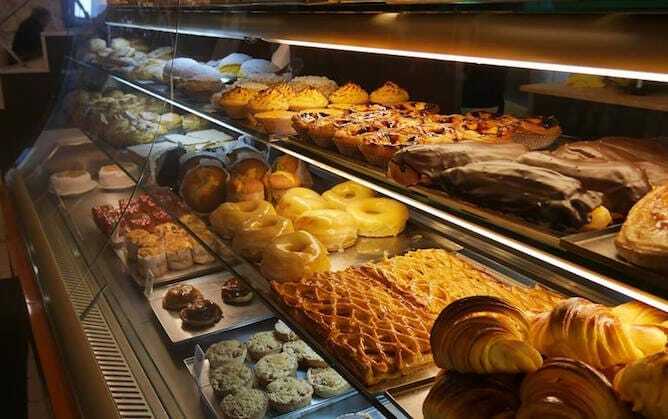 Tavi is a bakery that serves a great selection of traditional desserts with a great view of the Atlantic ocean. 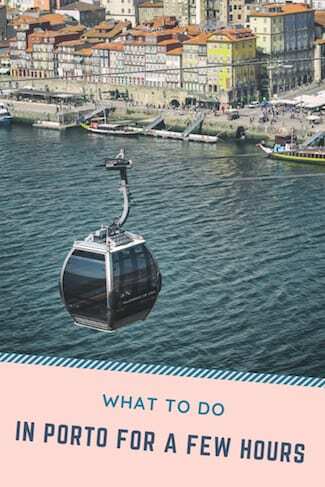 In Foz, you can also take a romantic walk along the seashore, try some delicious caipirinha from CaipiCompany or ride the historic tram which will take you back to Porto in no time (just pay attention to the schedule so you’re not stuck waiting). This is the furthest point we’ve mentioned. To get there faster, take tram Line 1 from in front of the Stock Exchange Palace.